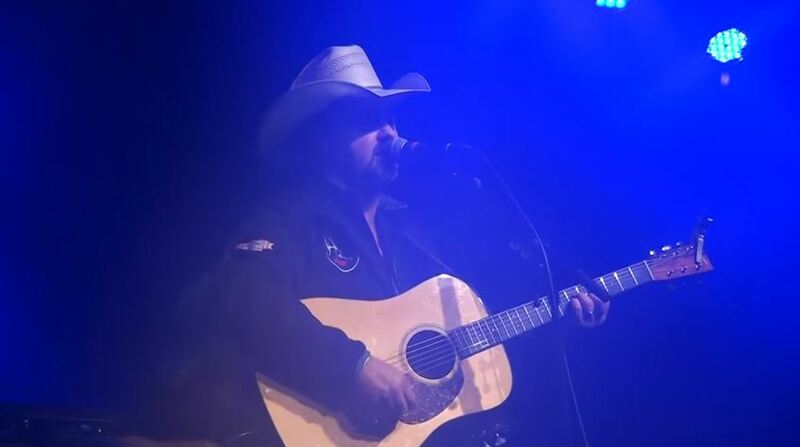 Artículos con la etiqueta "Daryle Singletary"
"I Let Her Lie" is a song written by Tim Johnson, and recorded by American country music artist Daryle Singletary. 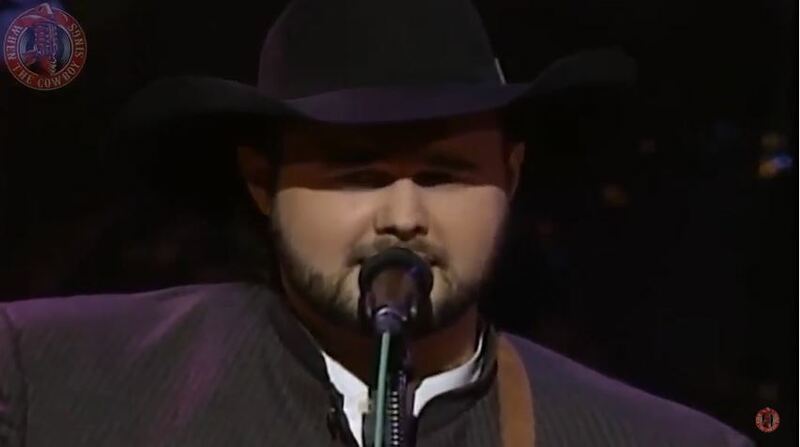 It was released in July 1995 as the second single from the album Daryle Singletary. The song reached number 2 on the Billboard Hot Country Singles & Tracks chart. The song is about a man struggling with his lover's infidelities. 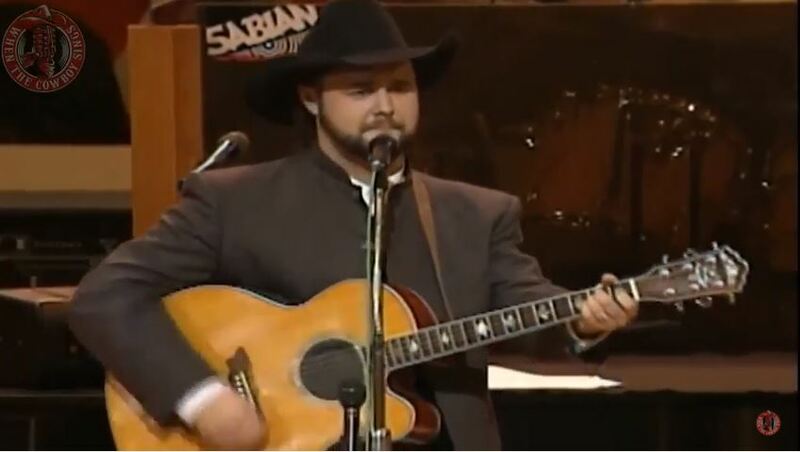 Daryle Singletary performs "Amen Kind of Love" on Grand Ole Opry. 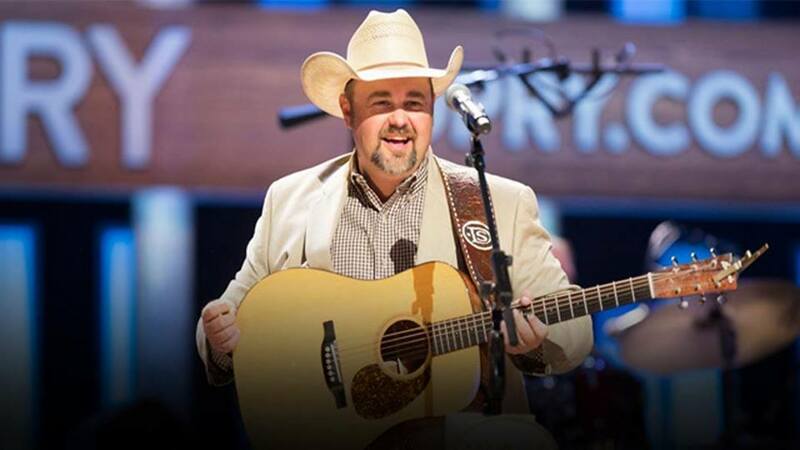 "Amen Kind of Love" is a song written by Trey Bruce and Wayne Tester, and recorded by American country music artist Daryle Singletary. It was released in October 1996 as the first single from the album All Because of You. The song reached number 2 on the Billboard Hot Country Singles & Tracks chart.